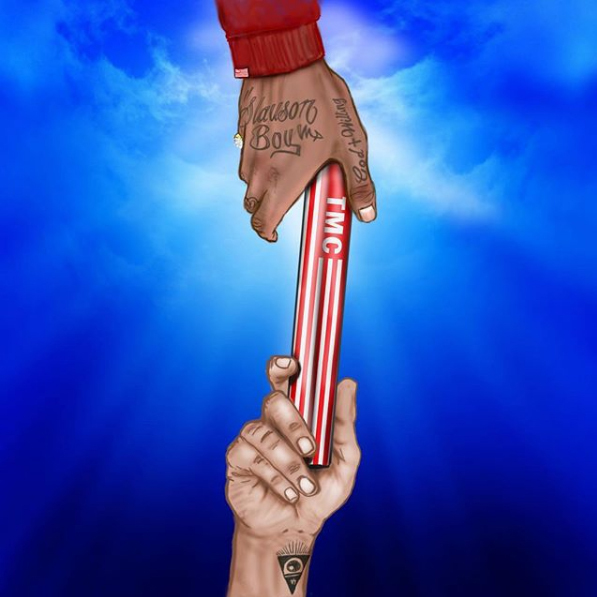 I created this tribute for all of the people like myself who mourn the passing of an artist through their music, which is why it's important that I released this on the day of Nipsey's Celebration Of Life. 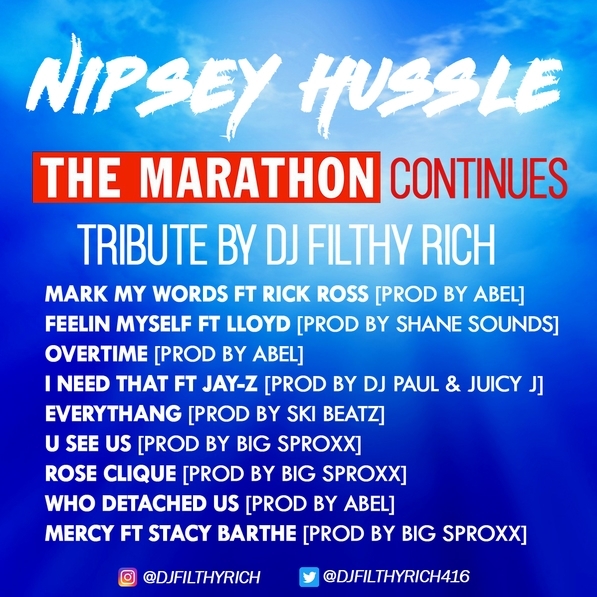 To coincide with the mood of the day, I wanted to choose some of Nipsey's more introspective & inspirational tracks, and layer them over smooth & soulful beats. This one's for Nip, his friends & family, and all of his fans. Special thanks to Big Sproxx, who went above & beyond to make sure the beats were on point.